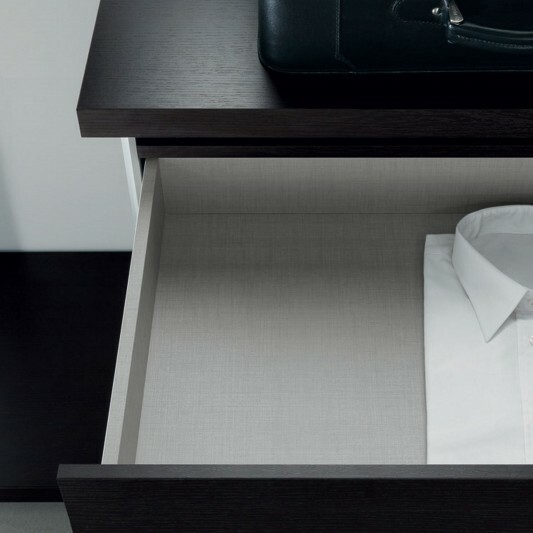 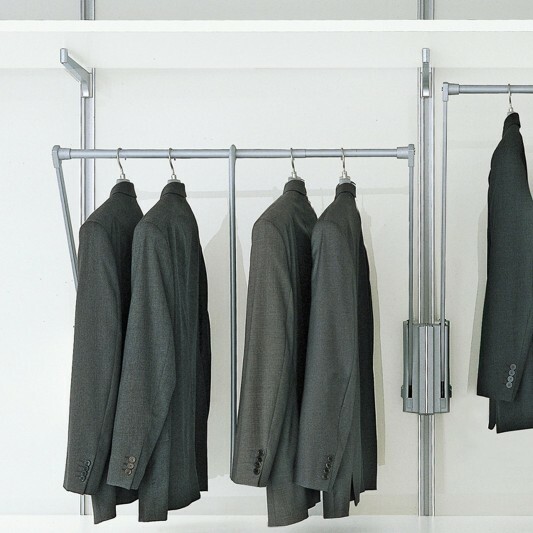 This is a walk-in closet system that is custom-tailored, modern design is simple and practical is ideal for modern family in a collection of their shirts. 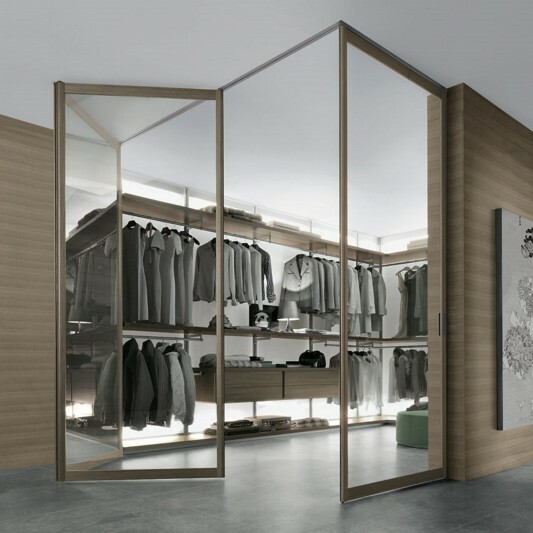 Dress Bold walk-in closet is made in two options with the adjusted composition to linear order, and the C-shaped corner solutions. 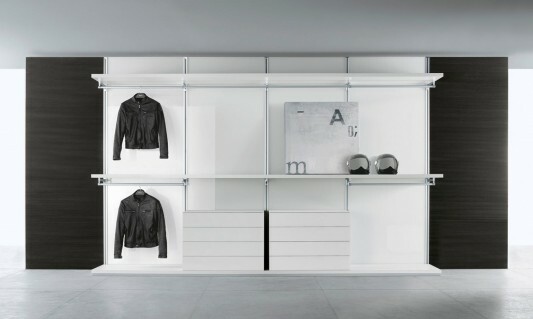 For a complete selection of your storage system, the design of walk-in closet with visible uprights or with the wall panels are available finished in lacquer, glass or wood mirror with backlighting. 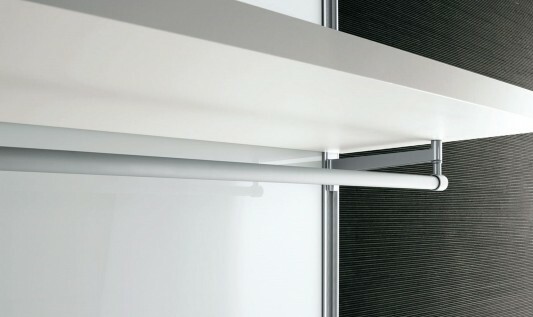 Laying along the accessories can be performed on an upright wall freely, using a patented system expansion setting that does not require holes. 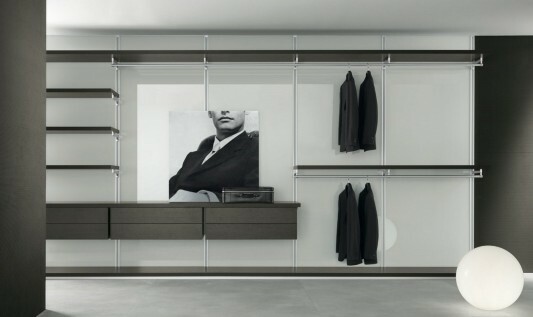 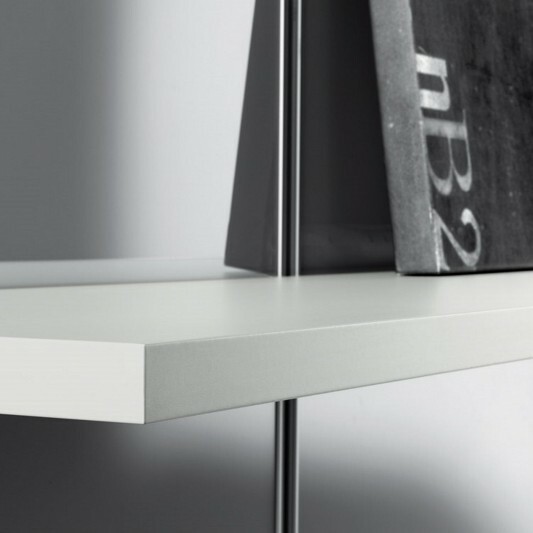 This includes: shelf and base, rod clothing, swing arm, drawer units, shelving pants and pulled out the tray. 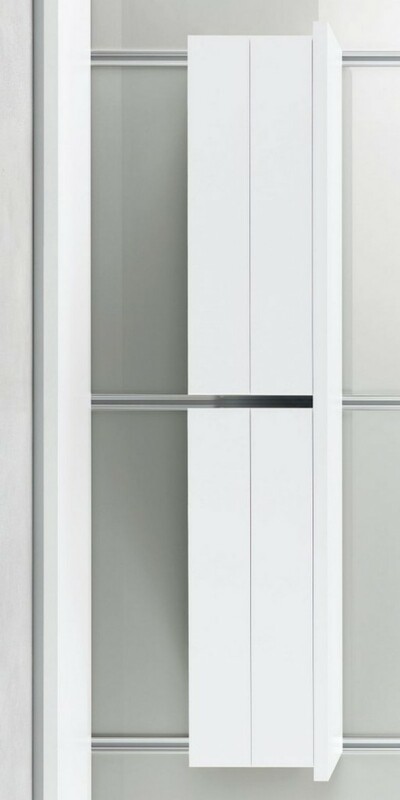 This is the perfect storage cabinet for storing your collection of sweaters, modern design is minimalist and modern, providing convenience to choose the clothes you want to wear today. 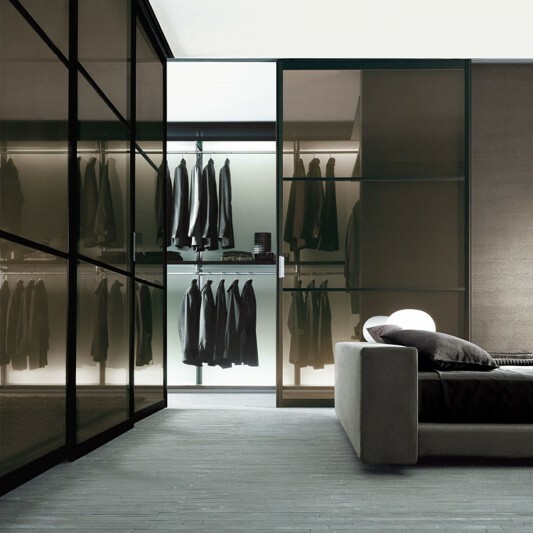 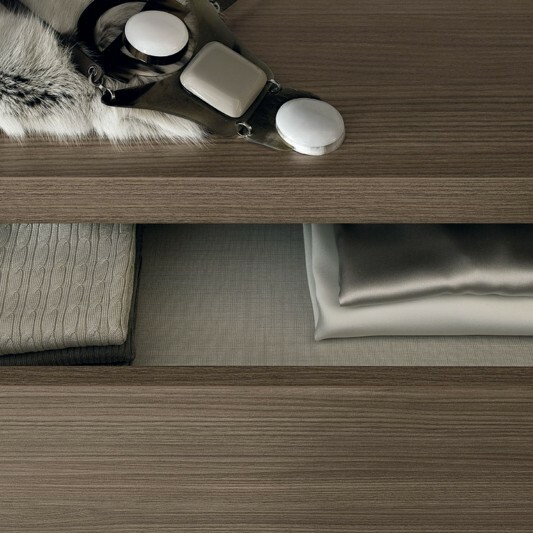 Color with white lacquer can be an option for those of you who want to look modern and fresh, otherwise the natural color of wood with a backlighting can be the perfect choice for decorating the walk-in closet look elegant and modern.